Badgequo own three major brands which have proved to be very popular throughout the UK and Europe. These brands make up most of our core product offering and are constantly maintained and updated by our product managers to ensure they are always on trend and appealing. 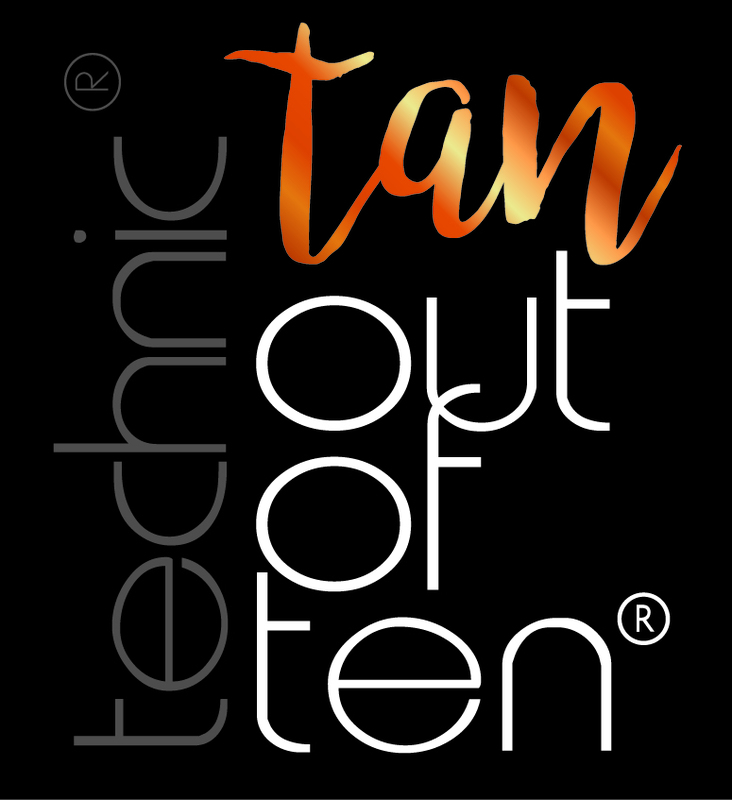 Technic is an award winning cosmetic brand which is ideal for makeup lovers everywhere. We pride ourselves on our amazing quality and keeping our products current and innovative, which allows us to always be relevant, accessible and desirable to our customers. Technic boasts an array of colour cosmetics and makeup accessories to create head-turning looks. With over 300 products in the range, from classic items such as lipsticks, foundations and eye shadows, to some new favourites such as highlighters, contour palettes and primers, there’s sure to be something in the Technic range to suit everyone. Technic has recently benefited from a makeover to give the entire brand a more contemporary look and feel which has been met with a great response from our vast range of customers across Europe. Body Collection England combines classic colours and luxurious textures with quintessential, opulent packaging. From glowing foundations, beautifying bronzers and illuminating blushers to luxuriously moisturising lipsticks and sultry eye shadows, the range contains everything required to create a striking, yet classic and perfectly polished look. The Body Collection range has been with us since the beginning and has established itself as a firm favourite with retailers and end consumers alike. The range features a number of everyday toiletry and male grooming items, from shower gels and shampoo to beard oils and shaving gels, all scented with our classic, gentle Man’Stuff fragrance. 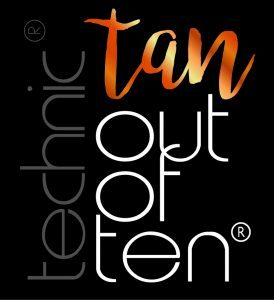 The Tan out of Ten self-tan range has a fast-drying, no-streak formula with added Coconut Oil and Vitamin E, which leaves a healthy looking radiant glow! It’s suitable for both your face and body and has a Papaya and Coconut scent that lasts on the skin – no nasty biscuit smells!